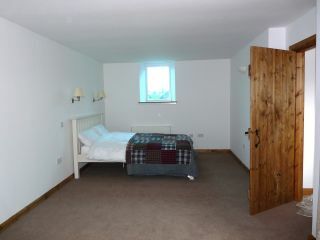 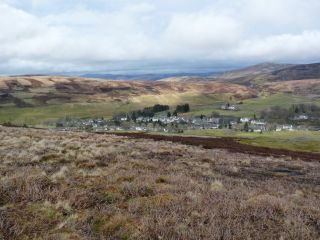 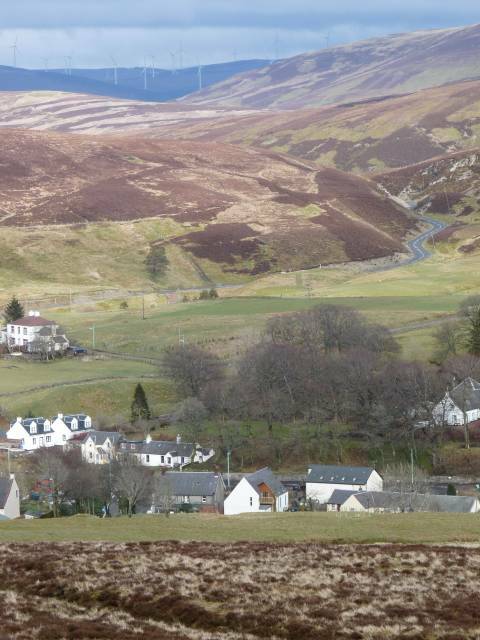 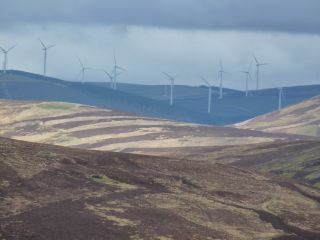 Nestling in the attractive conservation village of Leadhills, Ebenezer Hall is a unique holiday home. 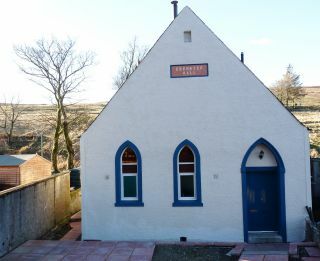 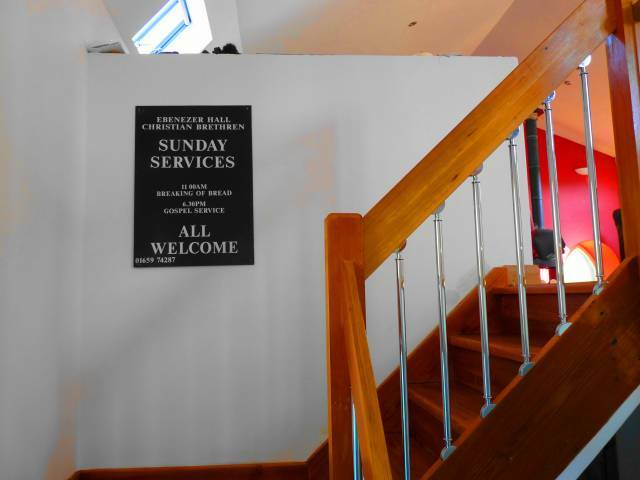 Formerly a Plymouth Brethren meeting hall, its innovative design includes a huge open plan living area/kitchen and a private courtyard with views of the hills. 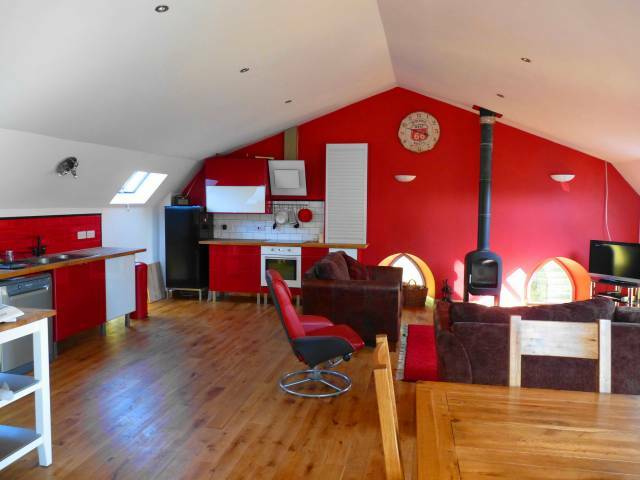 This is an eco-house, heating and hot water are supplied through an air-source heat pump. 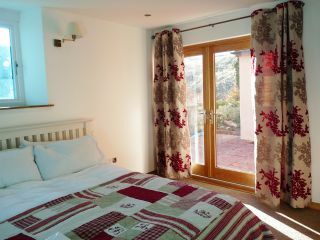 With 4 large bedrooms it can sleep up to 8 people and is also an ideal retreat for writers, artists, or if you just want to get away from it all. 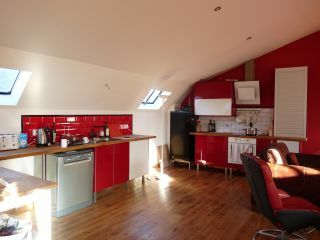 Glasgow, Edinburgh, Dumfries and the Ayrshire coast are all a short drive away. 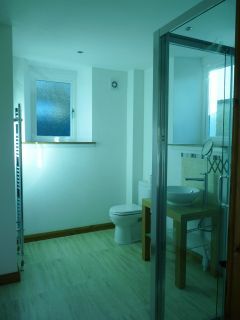 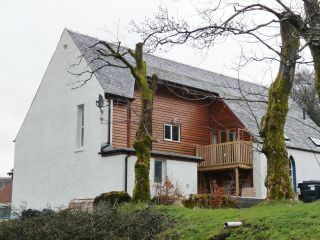 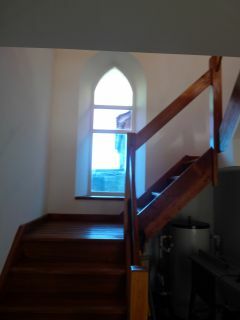 The house will be available to rent from May 2012.